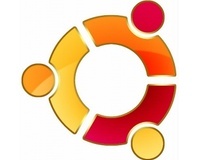 Canonical has announced a partnership with HP which will see the company's popular Ubuntu Linux distribution officially certified for use on Proliant servers. Want a Linux server? Don't want another box making noise in your room? How about a biometric USB stick with a PowerPC chip built in?